Firm: Dickinson, Mackaman, Tyler & Hagen, P.C. 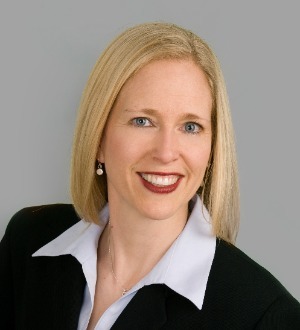 Through her commercial litigation practice, Mollie walks clients through complex litigation such as commercial foreclosure, collections and creditors’ rights, corporate governance disputes, construction litigation and mechanic’s lien disputes, and appellate work. Before joining Dickinson in 2002, Mollie practiced general business litigation for several years with a large Chicago firm. Mollie’s experience fosters her knack for answering complex problems with workable solutions – helping clients tackle litigation from a practical business perspective at each turn.